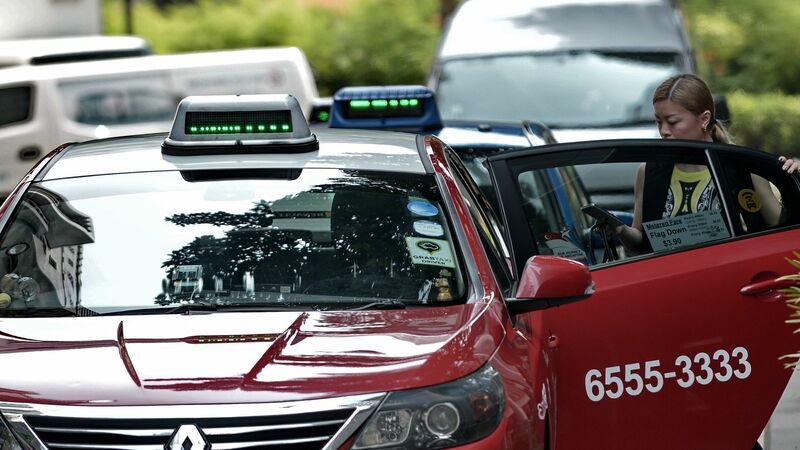 Uber has agreed to sell a majority stake in its Singapore-based car rental business to the country's largest taxi company, ComfortDelGro, for SG$295 million. The combined venture will be valued at SG$642 million (US$474 million). Why it matters: Uber competes in Singapore (and the rest of Southeast Asia) with local rival Grab, and this latest deal is sure to stiffen their competition. Grab is backed by SoftBank, which is currently in the midst of negotiating an investment in Uber. In Singapore, Grab has an estimated 10,000 licensed drivers, and the deal will give Uber exclusive access to ComfortDelGro's 15,000 drivers, according to TechCrunch.